November 29, a red letter day for the Bangalees as the freedom fighters liberated Panchagarh town valiantly on that day in 1971 defeating the occupation forces. Freedom fighters and eyewitnesses said the triumphant freedom fighters, political and students’ leaders hoisted the flag of independent Bangladesh in Panchagarh town at dawn on that day to celebrate the long-cherished taste of ultimate victory. Eye-witness freedom fighter Ashraful Islam, 80, narrated the emotional moment of entrance of the victorious freedom fighters and allied forces to the district town. “Thousands of jubilant men, women, adolescents, students and youths, welcomed the entering triumphant freedom fighters and allied forces to the town chanting slogan ‘Joy Bangla’ from all-around,” he said. 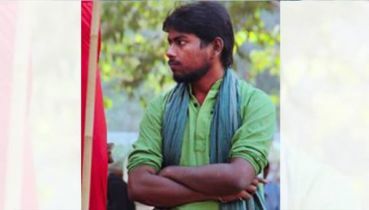 War-wounded freedom fighter Jahirul Islam said Panchagarh remained free till April 16 as members of Police, Army, EPR and Ansar, farmers, workers, political activists and students created stiff resistance against occupation forces since March 25 crackdown. 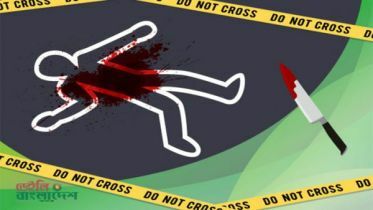 “However, the occupation forces captured Panchagarh town on April 17, 1971, set up several camps at the then Panchagarh police station compound and different areas of the town,” he said. 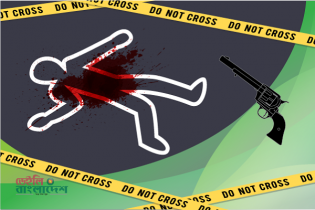 Soon after capturing Panchagarh, the occupation forces set up dozens of camps at Talma, Goleha, Mirjapur, Atwari, Boda, Moidandighee, Sakoa, Jagdal, Amarkhana and other places of the town. The freedom fighters tactically shifted possessions from Panchagarh and continued to fight against occupation forces from Tentulia, Chaulhati, Kotgoachh, Thukrabari, Bhajanpur, Magurmari, Moynaguri, Debnagar, Brahmanpara and other areas. 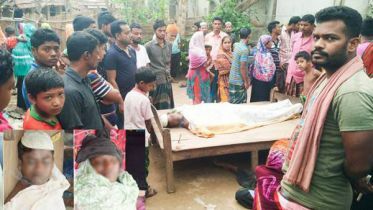 Freedom fighter Shaykhul Islam, 70, of Panchagarh said the Pakistani forces with local collaborators continued to kill thousands of innocent Bangalee, torture women and burn houses in the area in a medieval style until its liberation on November 29. “The freedom fighters started re-organising them after getting training from neighbouring India and strengthened guerilla attacks and frontal battles against the Pakistani occupation forces and their local collaborators,” he said. At one stage, the freedom fighters with Indian allied forces intensified attacks with tanks and artillery forces from November 20, 1971 and started capturing camps of the Pakistani occupation forces one after another. “The freedom fighters captured Amarkhana camp of the occupation forces on November 20, Jagdalhat on November 25, Shingpara on November 26, Talma on November 27, and Panchagarh CO Office, Atwari, and Mirzapur camps on November 28,” Shaykhul added. Freedom fighter Ayub Ali, 67, of Tentulia Upazila said the freedom fighters and allied forces completely defeated the occupation forces and entered the liberated town of Panchagarh at dawn on November 29, 1971. “Knowing the news, thousands of jubilant people from neighbouring areas rushed to Panchagarh and rejoiced the liberation chanting ‘Joy Bangla’ and ‘Joy Bangabandhu’ slogans along with freedom fighters,” Ali said. 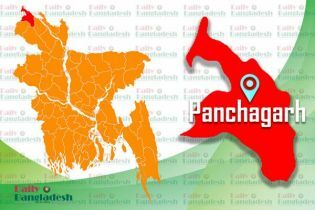 The Panchagarh district administration has taken elaborate programmes to celebrate the Panchagarh Freedom Day-2018 in a befitting manner tomorrow. 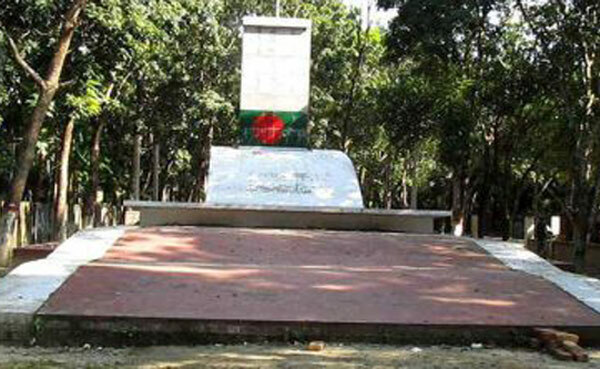 Deputy Commissioner of Panchagarh Sabina Yasmin said celebration of the auspicious day will begin with placing wreaths at the mural of Father of the Nation Bangabandhu Sheikh Mujibur Rahman in the morning. Then, wreaths will be placed at the monument of martyred freedom fighters on the‘Shaheed Muktijoddha Smritistambha’ premises. Later, an ‘Ananda Shobhayatra’ with participation of officials and employees, freedom fighters, civil society members, students, teachers, socio-cultural and political activists will be brought out on the streets. 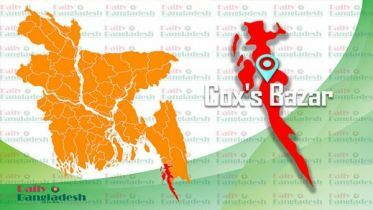 “The district administration will host a luncheon for freedom fighter followed by a discussion and colourful cultural function at Muktijoddha Complex auditorium in Panchagarh town,” Sabina Yasmin added.